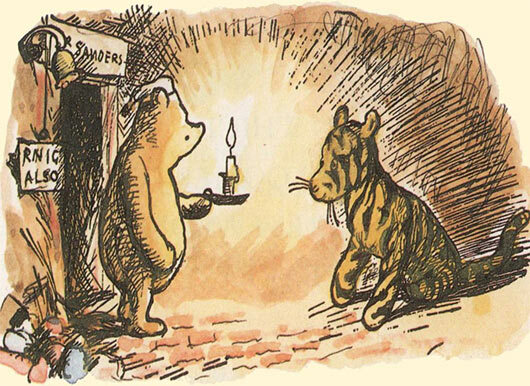 winnie the pooh Archives - Long Live the Kitty! For those who live under a large rock, or only use their phone for “calling people,” Wise Teacher Chairman Meow will explain what a “lolcat” is. In the world of lolcats, Ceiling Cat (aka, “God”) looks down and judges us, while basement cat tempts humans to do bad things like blasphemy, theft, or declawing kitties. 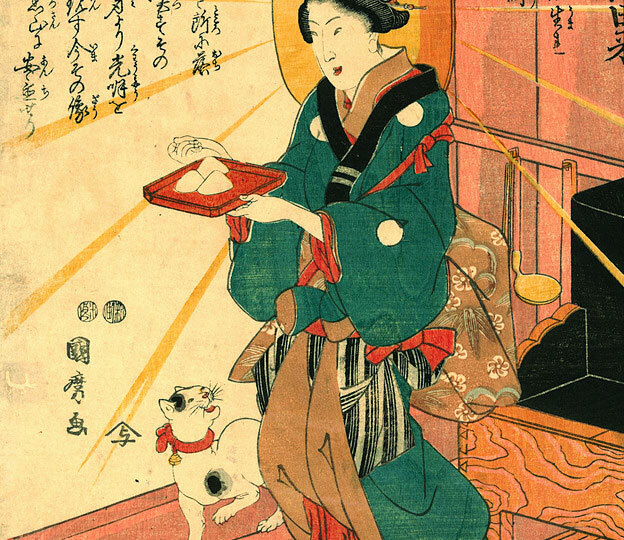 These woodblock prints actually inspired a recent exhibition called, “Life of Cats,” featuring woodblock prints from the Japanese Edo Period. 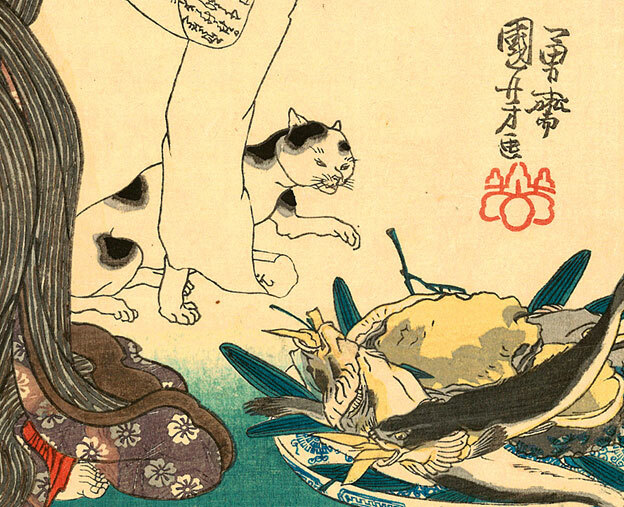 Japan may have created the first humorous cat prints, but, it was the the invention of photography that enabled an American to create the first true LOLcats. The 1870s were a busy time for historic inventions. Not only were the telephone, phonograph, and internal combustion engine invented, but it’s also the period in which British photographer Harry Pointer changed the world by inventing the first Lolcats. 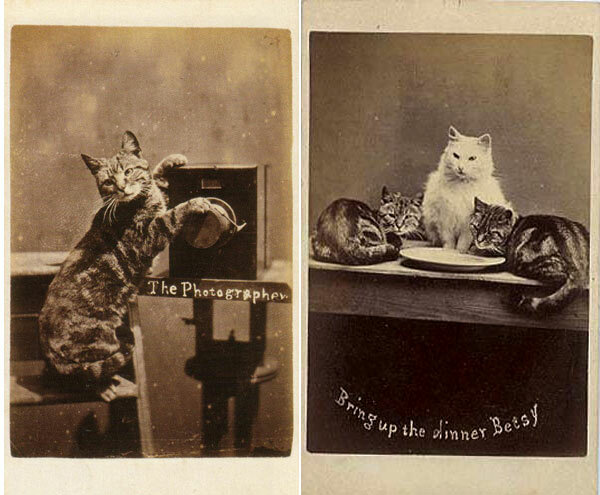 Harry Pointer had a history of photographing his cats4, but it was divine inspiration that drove him to photograph them in humorous poses, adding hand-written captions on the photos. 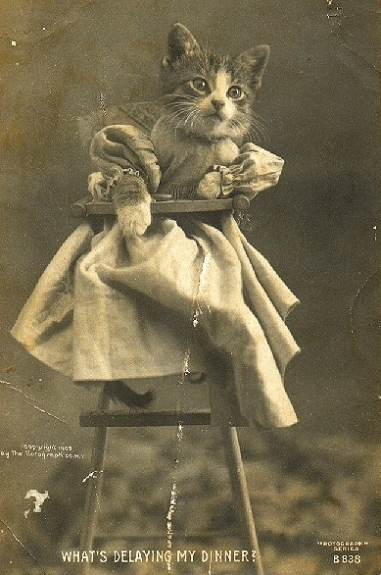 These first “lolcat” photos were sold as postcards, and when mailed, helped increase their exposure and popularity in Victorian England and beyond. 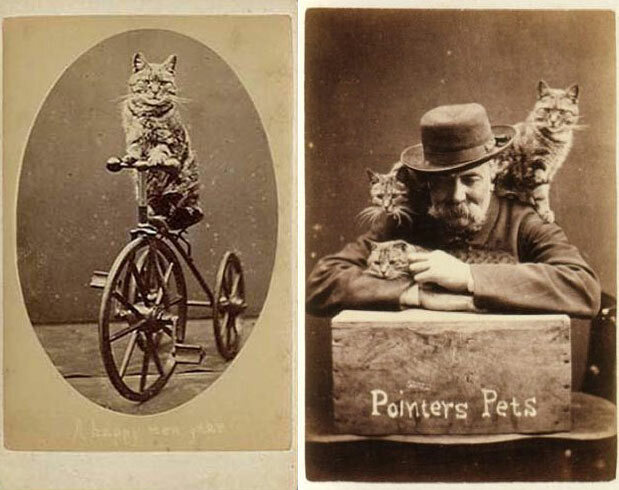 Over the years, Pointer continued to enjoy commercial success; amassing a series of over 200 captioned cat photos that were called The Brighton Cats. series. 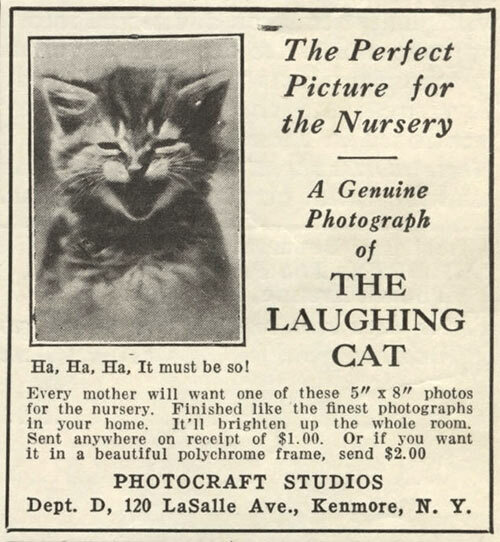 It didn’t take long for other Capitalists to notice the popularity of these captioned cat photos, and soon other photographers began selling their own lolcats, such as American photographer, Harry Whittier Frees. 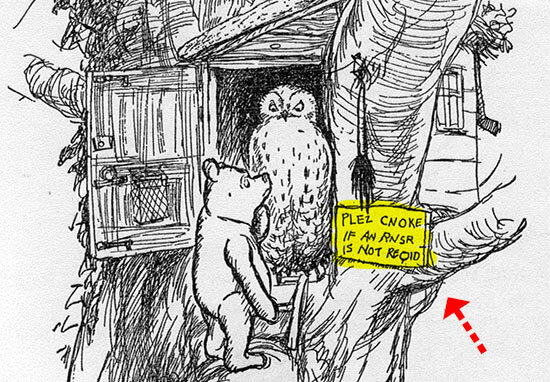 Chairman Meow believes that it was Winnie the Pooh illustrator, Ernest Howard Shepard, who provided inspiration for the final piece of the modern-day lolcat in 1926: incorrect spelling and grammar. 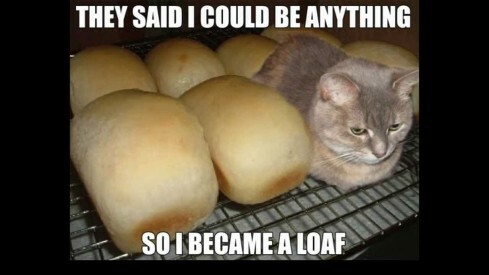 Later known as, “lolspeak,” this is the language that most captions are written in for lolcats. People have enjoyed wasting time laughing at cat photos and posters with captions for decades, but it wasn’t until 2006 that the word “lolcat” was first used (anonymously) on a message board on the inter-webs. A year later, the now-famous website “I CAN HAZ CHEEZBURGER” posted their first lolcat, and began exploiting the kitty for material wealth. The term “lolcat” gained national exposure after appearing in Time magazine in 2007. Entertainment Weekly then called them “Da cutest distractshun of da decaid” in their best of the decade list in 2009. 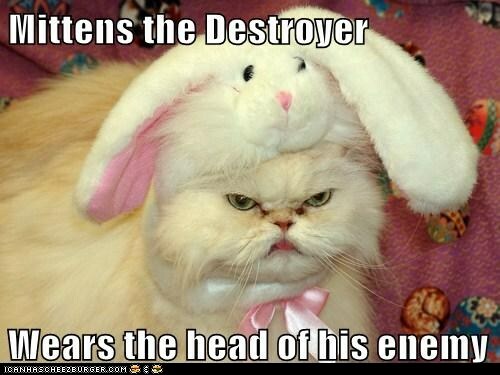 So, why does Ever-Victorious Leader Chairman Meow not censor lolcats; punishing lowly humans for creating photos that are often disrespectful of the noble kitty? The answer, my fur-less friend, is simple. 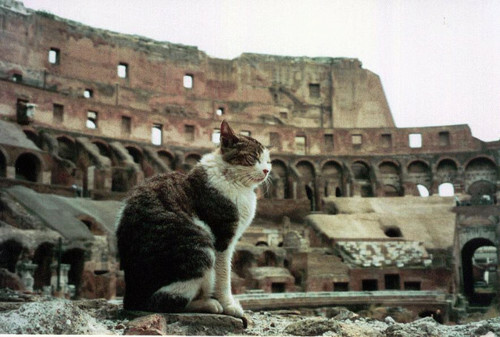 While humans are distracted, laughing like simpletons at silly cat photos, cats are seizing strategic global resources and positions of power. Yes, while your attention is diverted to photos of cats performing karate or wearing roller skates, the kitty is calculating. 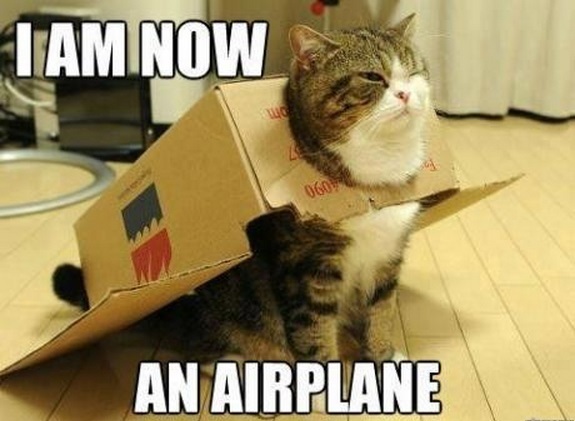 Meanwhile, the Earth’s climate is warming to an optimal temperature for massive kitty proliferation. 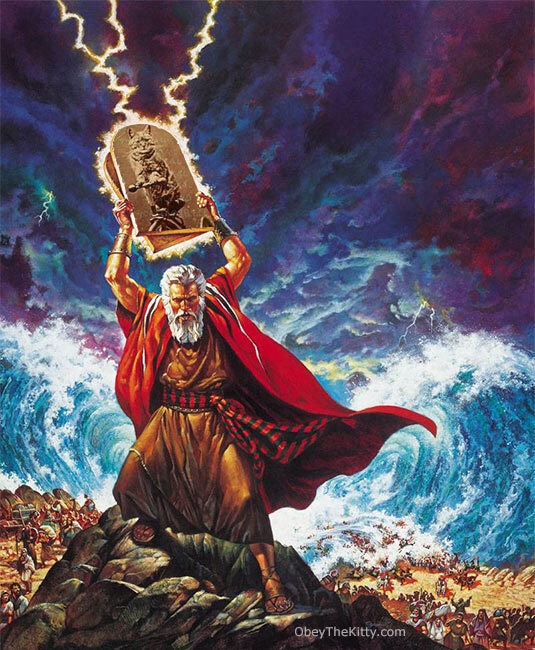 Wreckless carbon and methane emissions melt glaciers, creating more ocean surface where delicious salmon can be harvested for the kitty’s consumption. 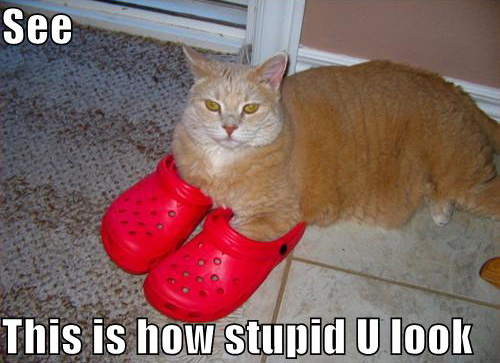 Yes, oblivious humans; enjoy your funny lolcat photos and your over-priced lattes. 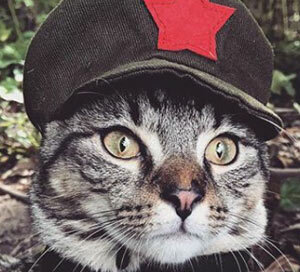 Chairman Meow has just set the Doomsday Clock to 3 minutes until “kitty” midnight. 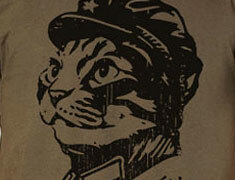 Chairman Meow haz spoken. Pleaze share. This entry was posted in ask chairman meow, chairman meow wisdom and tagged ask chairman meow, funny, harry pointer, lolcat, lolcats, lolspeak, winnie the pooh on October 30, 2017 by admin.